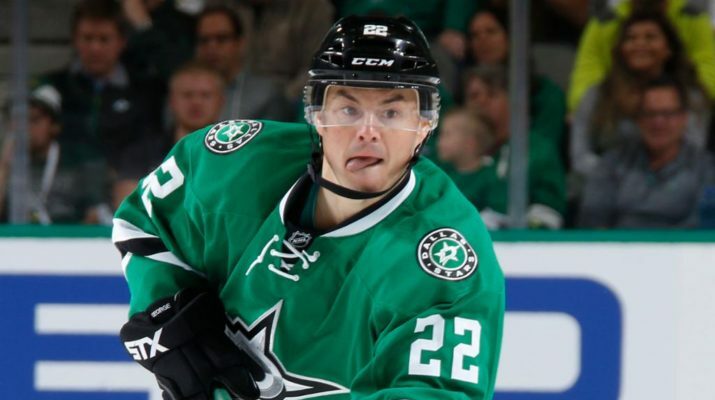 Not a good look for Jiri Hudler here. When it comes to professional athletes they should avoid stories involving murder and cocaine at all costs. He just went ahead and combined the two. To make it better, he did it on an airplane. Anything bad you could ever dream of doing is intensified by a million when you involve an airplane. Bastoolsports.com with the translation: “Just a heads up here. All the articles on this are from Czech websites and in case you weren’t aware, the Czech to English translation isn’t exactly smooth. But here we go anyway. isport.blesk.cz – The wild flight of ice hockey player Ji?í Hudler (33) is getting another shocking contour. According to the information, the police told one of the crew members a statement. Former representative allegedly threatened to kill him on board! Note: This is all alleged and not even originally in English. So, take it for what it’s worth.